Nabiac is located 3 hours north of Hornsby being a very easy drive, on the upgraded Pacific Highway, and 2 ½ hours from the Central Coast. Here in Nabiac, we don’t have the hustle and bustle or the traffic lights. Nabiac still has the "small country village" atmosphere, having its own "Village Green", primary school, preschools, public swimming pool, skate ramp, sports grounds, and an excellent school bus service that transports the students to either Gloucester, Wingham, Taree, Tuncurry or Forster. Nabiac also has a number of businesses: medical centre, chemist, massage therapist, produce store, butchers, baker, cafes & take-away, chemist, real estate agencies, supermarket, post office, bottle shop, news agency, motor mechanics, treasure and craft shops, pet grooming, and the NABIAC family hotel providing meals in a family friendly atmosphere. It is an ideal locality for those wanting only a short drive to the beaches. These include beaches such as Tuncurry, Forster, Blackhead and Diamond Beaches. It also offers beautiful surrounding acreages for sale, many being ex-dairy acres. Here you can choose from either residential homes, or small lifestyle acreages so you can have a couple of horses with plenty of areas to ride, or you can opt for the larger cattle raising properties. So, really it offers the best of everything. The calming, rural lifestyle and the relaxation of beautiful, clean, "family friendly" beaches. 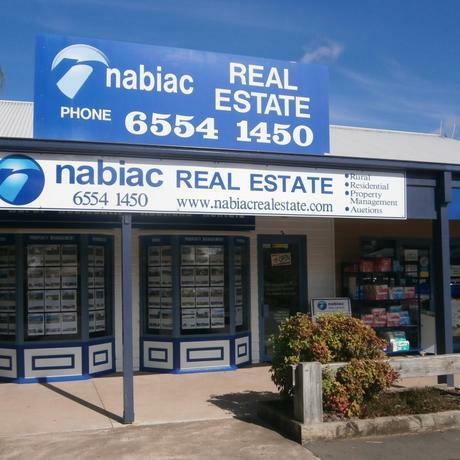 Nabiac is located within half an hour from Taree and Forster and is an ideal location. Still being an easy day trip to Sydney and return plus being a great place to bring up a young family, or make that ‘tree change’. We pride ourselves as being the leading sales and property management team in Nabiac and are committed to providing friendly and professional advice when it comes to marketing your home. An independent agency and a professionally committed team, we are passionate about our community and the local region. 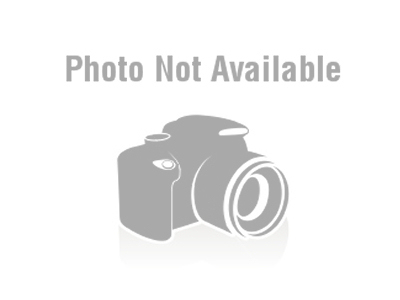 If you are looking for an agent to work "WITH YOU"? Then look no further than Nabiac Real Estate, "Your local ACTIVE agents" situated in the Village Green, and next to Nabiac Pharmacy. We have over 45 years’ experience in Real Estate and would appreciate the opportunity of assisting you, in finding your "dream home". If you would like a free appraisal, giving you an idea of what your home may be worth in today's market, then please contact Nabiac Real Estate on 02 6554 1450. We also have vast experience in Property Management (renting) and pride ourselves on obtaining the RIGHT tenant to occupy your rental property.